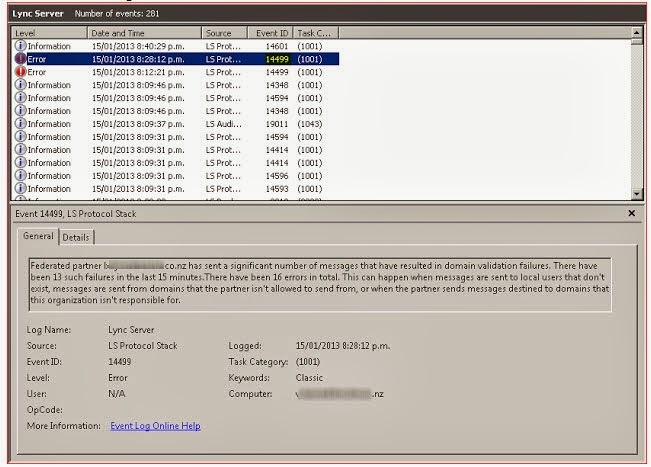 Depending on how the carrier is setup to respond to RTCP packets, even with a caller being on hold it still counts down against the session timer. There are some features in the trunk configuration that are enabled/disabled by default that by switching them from True to False fixes the issue. 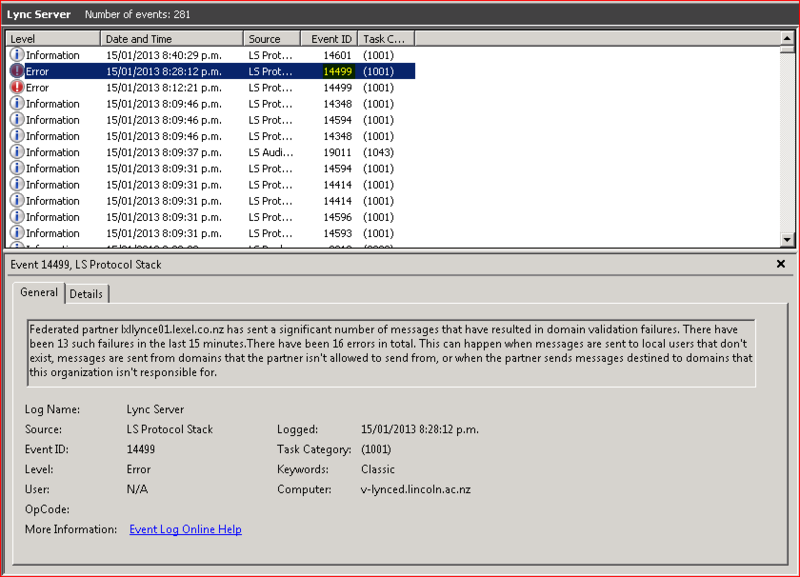 Then call our DDI from an outside number and place it on hold, it should sit there as long as the calls bears to hear the default Lync hold music loop.